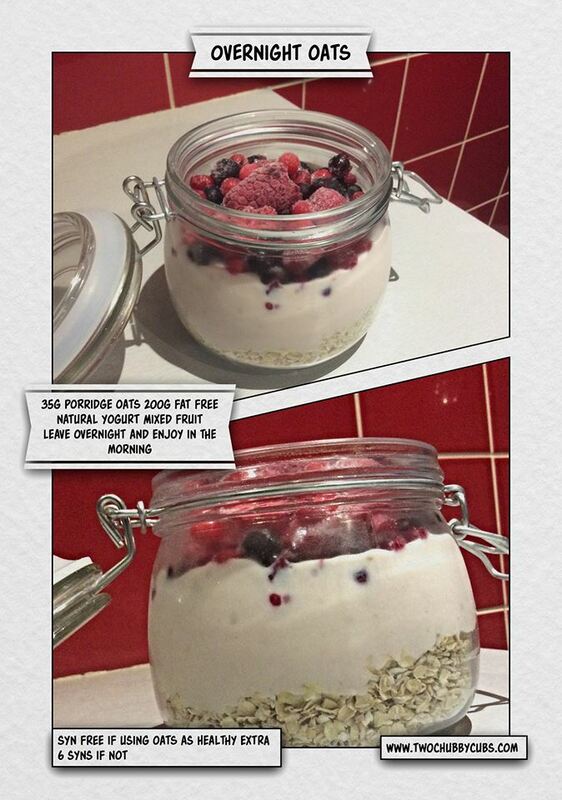 LOVE overnight oats!! Though I use a mullerlight because I like to mix up the flavours daily! Thank God for finding these! I have had these for two mornings on the trot and they are yummy! So easy and quick to make the evening before and take into work to eat a little later in the morning. Oooh never thought of that! That would be tasty! Quark seems quite thick does it need watering down?? These sound delicious! I’m going to make one tonight for tomorrow. I use oats an orange muller lite yoghurt…a sprinkle (about 10) choc chips and half a tin of mandarins in fruit juice. Does this conform? It is really lovely and I love finding a choc chip !! !